1999, Bologna (Italy). In a basement, two young rock fans make the first BRAVE Amplifier. 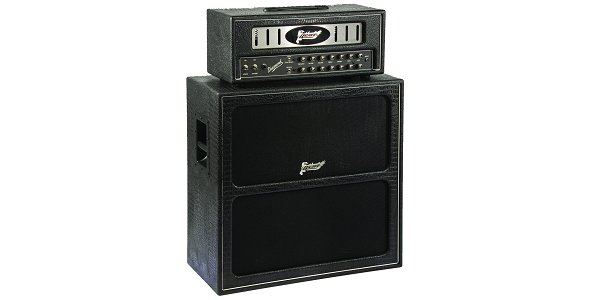 Now the BRAVE Raptor is the small "boutique" amplifier more loved by italians rock guitarist. From the attractive "AGS" to the punchy "Tiger" you can find the perfect guitar for you and your style. Acoustic or electric. 4-string, 5-string or 6-string. 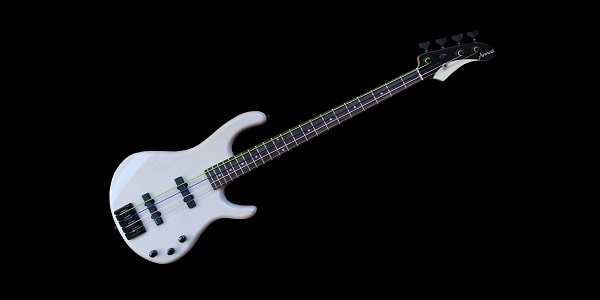 The bass guitar you're looking for is here. 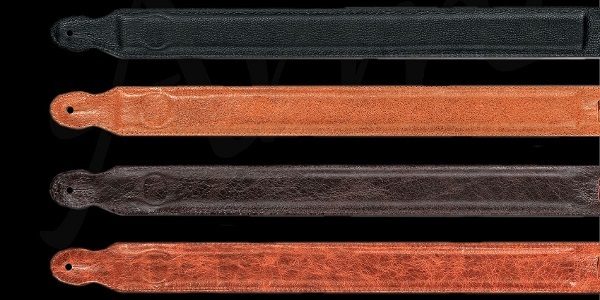 Comfortable, elegant and resistant: secure your guitar or bass guitar at Armas shoulder belt. Whether you're a beginner or a professional guitarist, Armas Guitars is sure to have a top quality guitar to fit your individual playing style & need’s. 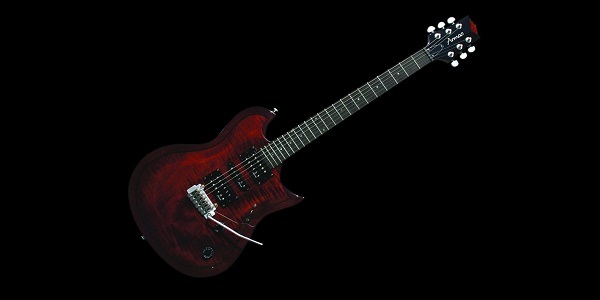 Armas Guitars has a philosophy that if you’re going to build guitars, they need to be the best guitars available anywhere. This is why we offer the best QUALITY, best STYLE and best SERVICE. We are located in the town of Catania, a city located on the beautiful Italian Island of Sicily. Catania has a rich history of musical instrument manufacturing. We attribute our success due to our highly skilled craftsmen and our uncompromising production methods. We begin by carefully selecting our woods for their tonal characteristics. These woods are then aged for no less than 18 months in order to let the wood mature and become stable during the drying process. All wood that measures a moisture content of over 8 % is immediately rejected from the production process. A controlled environment of less than 60 degrees of humidity throughout the production enhances the woods stability and further ensures that the wood will produce its ultimate tonal potential. The several stages of sanding by our skilled workers are key points in the final production before applying a beautiful finish. Continuous quality control inspections along the way ensure that attention to detail is the primary focus. Top quality hardware and components are added to give the guitars their best possible performance. Lastly, individual time and care are given to each guitar for final set up and inspection to ensure that the guitar’s new owner will be completely satisfied with a flawless guitar. Since 1999 Brave Amplification is one of the kind company in Italy for the production of high quality handmade tube amps. The philosophy of Brave amps by Armas is simple: NO COMPROMISE, we produce only hand made "boutique" products, designed to last a lifetime, which becomes an extension of the players sound. The continuos research of the best sound quality and purity and the care for the players are the essential characteristics of our philosophy. Brave Amplifiers and speaker cabinets are made with the finest of materials and with great attention to detail and sound, we use the best components available to build professional quality amps and proprietary components when it's the best way to get the sound we're trying to create, at prices that are very competitive for hand-built, point-to-point wired, worldwide built amplifiers. If you’re looking for the best guitar and for the best amplifier, you’re search is over. Discover Armas and Brave by Armas!